Boast a beautiful skin is not easy. 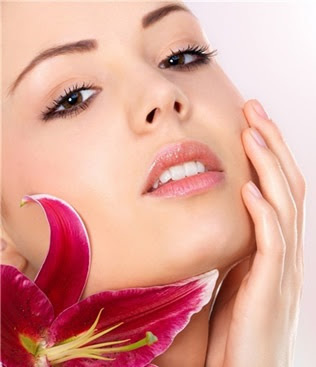 However, there are wonderful beauty tips to look beautiful skin. Firstly, sleeping always your eight hours. It is very important for the body and mind. Before going to bed, remove all makeup from your skin. Performs a complete cleaning treatment at least once a week. For that, you know what type of skin you have, so you can safely use the appropriate beauty products. Half an hour before leaving home, spread sunscreen on your skin. But if you time it is regularly exposed to sunlight, use brimmed hats, and other accessories that will help you protect yourself from the sun. Hydrate your skin naturally, drinking water regularly during the day, especially in the summertime. To prevent wrinkles or crow's feet, use a good eye area, both day and night. Go for whatever makes you feel good, be happy, feel beautiful and surround yourself with positive people, will help you look radiant face and a cheerful spirit.